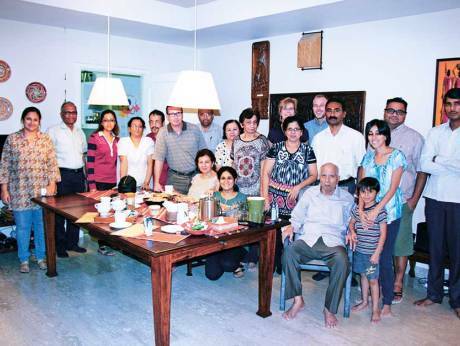 Dubai: The UAE has over a 10,000 residents suffering from Parkinson’s disease (PD), a chronic neuro-degenerative brain disorder that impacts basic body movements. Nearly one per cent of the global population suffers from PD, a condition that once primarily affected the middle-aged and the old and is now appearing to impact those in their twenties and thirties. The condition impacts the nervous system and is marked by tremors, muscular rigidity, and slow, imprecise movement. It is associated with degeneration of the basal ganglia of the brain and a deficiency of the neurotransmitter dopamine. 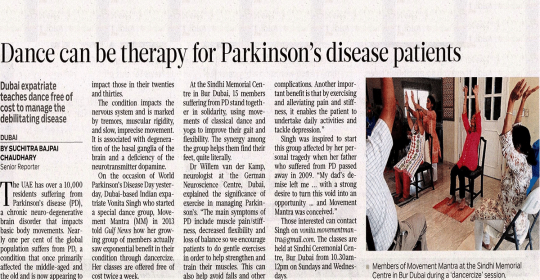 On the occasion of World Parkinson’s Disease Day on Tuesday, Dubai-based Indian expatriate Vonita Singh who started a special dance group, Movement Mantra (MM), in 2013 told Gulf News how her growing group of members actually saw exponential benefit in their condition through dancercize. Her classes are offered free of cost twice a week. 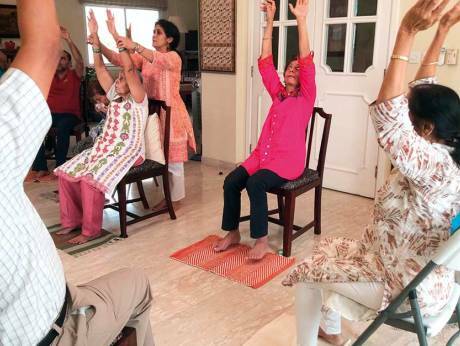 At the Sindhi Ceremonial Centre in Bur Dubai, 15 members suffering from PD stand together in solidarity, using movements of classical dance and yoga to improve their gait and flexibility. The synergy among the group helps them find their feet, quite literally.